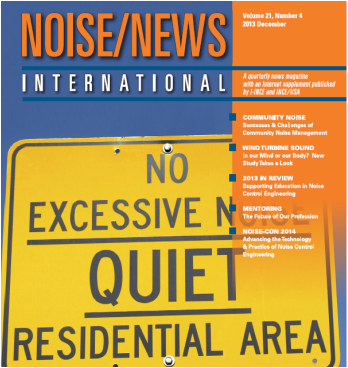 This article from Noise/News International discusses the issue of noise in a community. Various innovative approaches and improved methods are explored, with case studies and many studies referenced. The paper "Efforts Toward Simplification and Enforceability" by Dave Woolworth, a principal at RWA, is included to address the unique issues community noise issues in entertainment districts, such as Bourbon Street in New Orleans.